We take great pride in offering only the highest quality products and services. 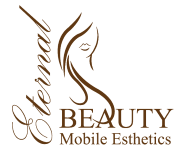 Using industry leading traditional and organic products, highly effective techniques and a devoted and skilled team of professionals, we make it our mission to ensure that you receive the best possible care and results. 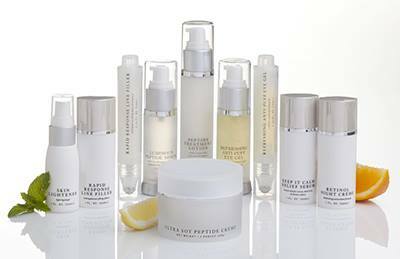 Eternal Beauty’s own botanical skin care line uses natural ingredients and is formulated using current trends in technology. We strive to be ahead of the curve with the latest advances in skin care – all formulas offer the best of both science and nature, lending themselves to all skin types for both women and men, and at various life stages. Consult brochure for full list of products.